I am excited to share what God is doing in our ministry at Chapel by the Sea Baptist Church! 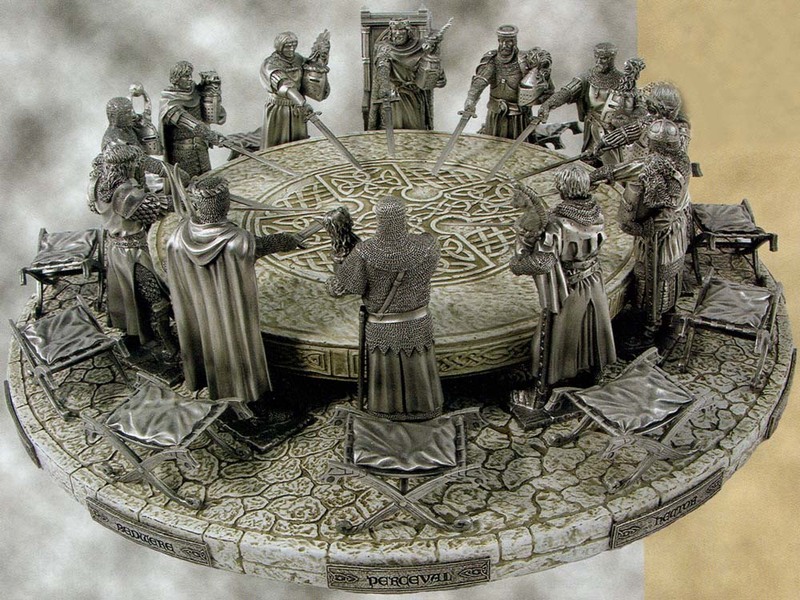 On January 9, 2011, we started the Sunday evening "Saints of the Round Table" Bible study. This bible study is geared toward teenagers and young adults in order to train and equip them to do their part in world evangelism. With the setting relaxed and gathered around the table, everyone is welcome and encouraged to participate, ask questions and expound from the Word of God. As we study through the book of Philippians, we are learning how to have true joy in our own lives, and how to share with others how they too can have that joy! Our first week, we were blessed to have nine people in attendance. However, last night we were amazed and excited to have 22 total in attendance! The Lord always shows Himself mighty when our faith is sometimes weak. Our goal, as with our mission is to grow in the scriptures and knowledge of the Lord, reach others with the gospel of Christ, and train them to make disciples. I hope that you will pray with us as we continue to do the Lord's work here in Cherry Grove, SC and that we have such an impact for Christ, the effects are evident world wide! Thank you all for your consistent prayers for the Underwood family and our ministry!